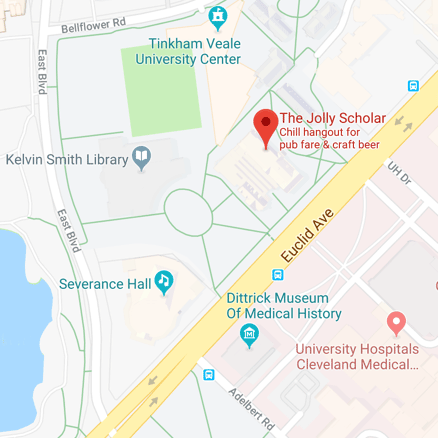 Located on the campus of Case Western Reserve University, The Jolly Scholar is a unique Cleveland Brewery serving quality food and artisanal craft beer. 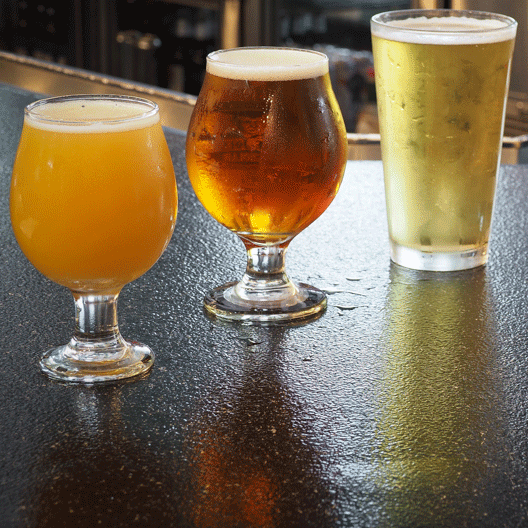 We feature no less than a dozen of our own beers on draft—all brewed in the student center. 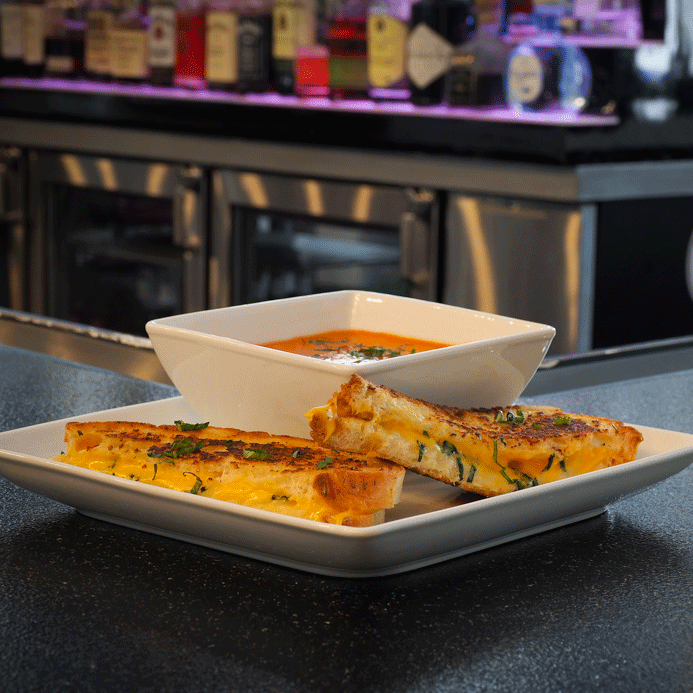 Our selection guarantees the liquid for every palate. Located in Thwing Center on the campus of Case Western Reserve University, we’re a short walk from many Cleveland institutions. Whether you’re craving a fresh summer salad, homemade BBQ or a satisfying burger, you’re sure to find it on our extensive menu.